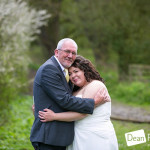 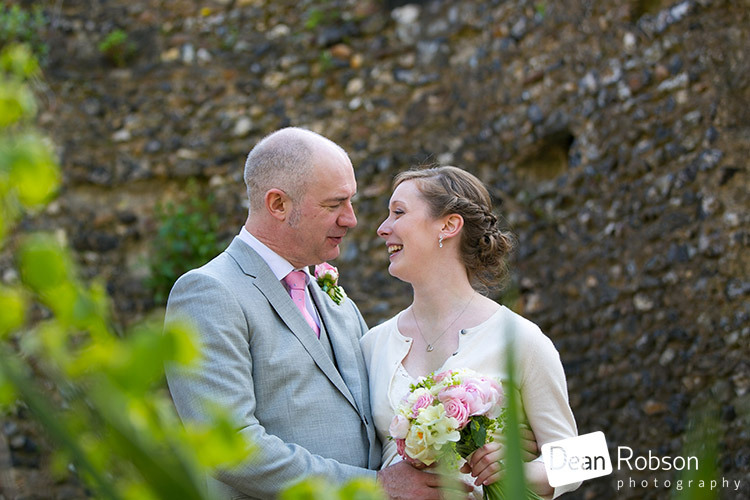 Hertford Registry Office and Hertford Castle Gardens Wedding Photography: On Saturday I photographed Hanne and Paul’s wedding at Hertford Registry Office, and reception at Lussmanns Restaurant in Hertford (http://www.lussmanns.com/restaurants/hertford-restaurants/) and some wedding portraits at Hertford Castle Gardens. 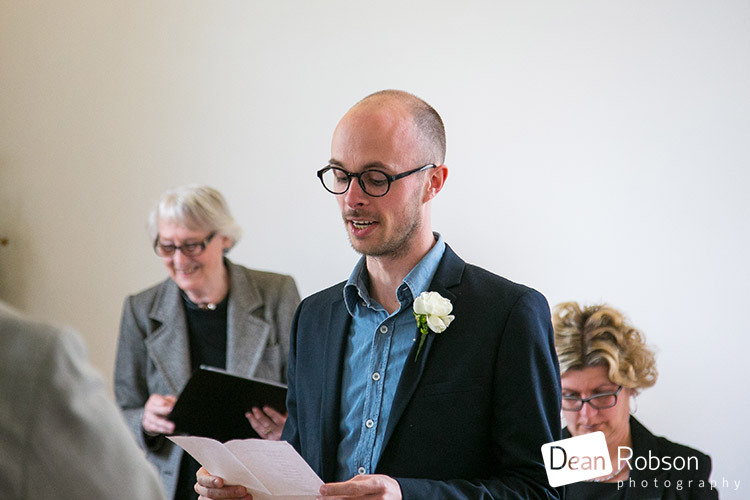 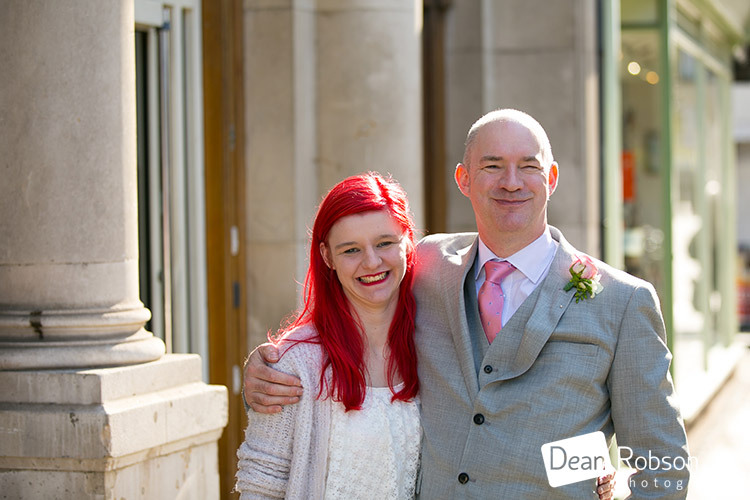 I arrived at the Registry Office and met up with the groom. 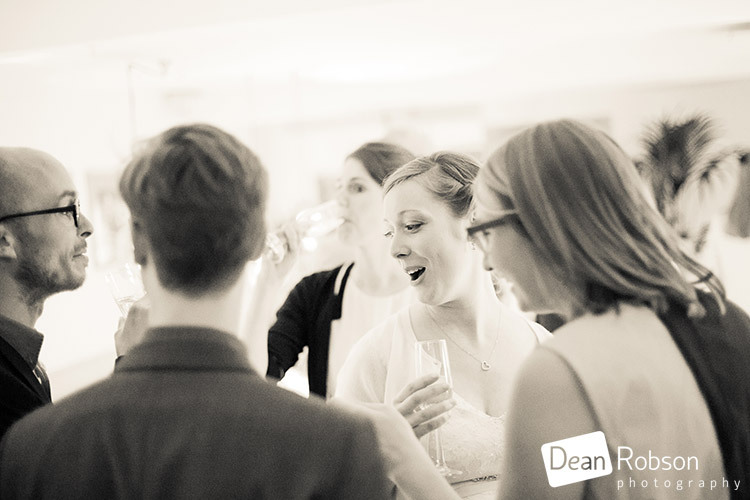 It wasn’t long until the guests started to arrive. 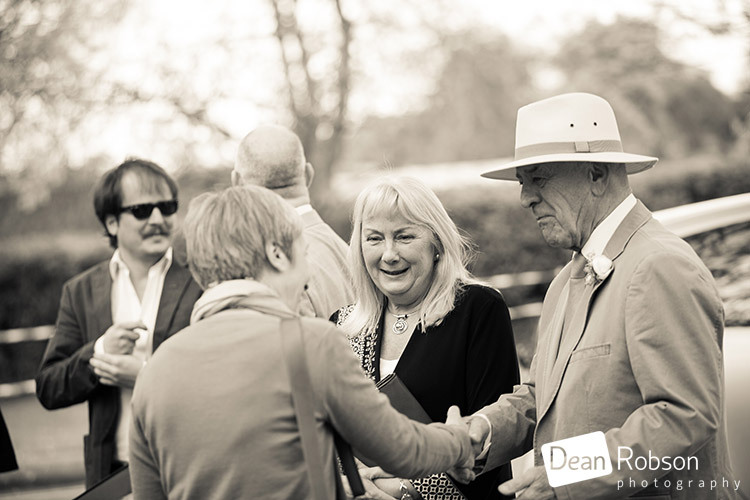 It was a small intimate gathering of about 22 guests in total. 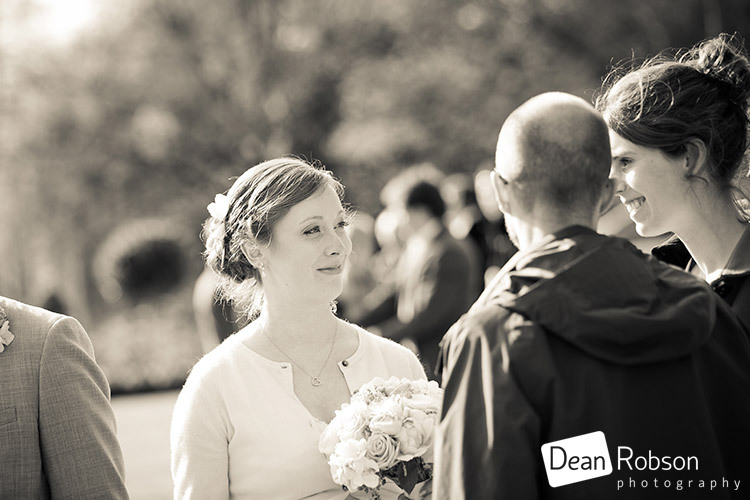 It was a mixture of sunshine and cloudy skies. 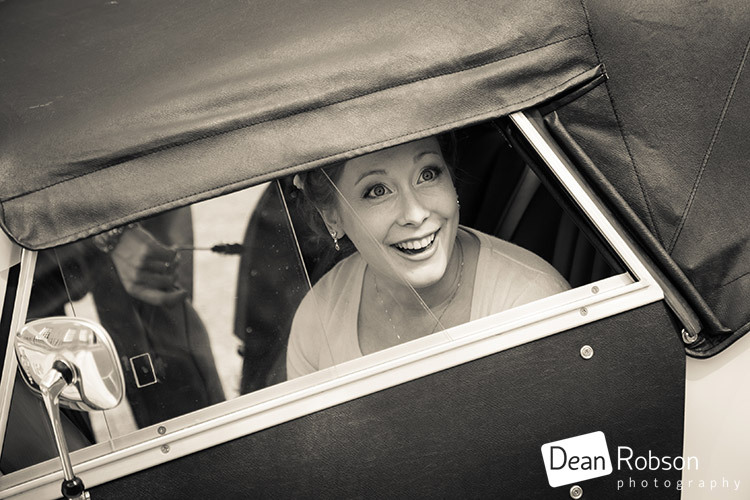 The bride arrived in a lovely Morgan car. 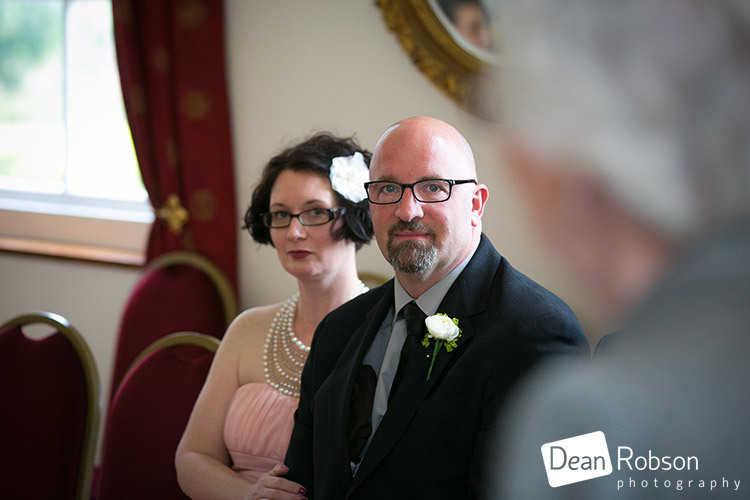 We then headed in for the wedding ceremony in The Oak Room. 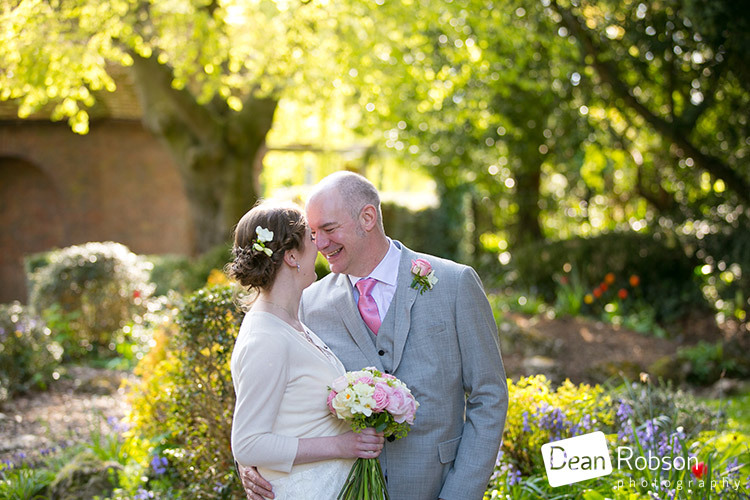 After the ceremony we headed outside for some photographs in the Registry Gardens. 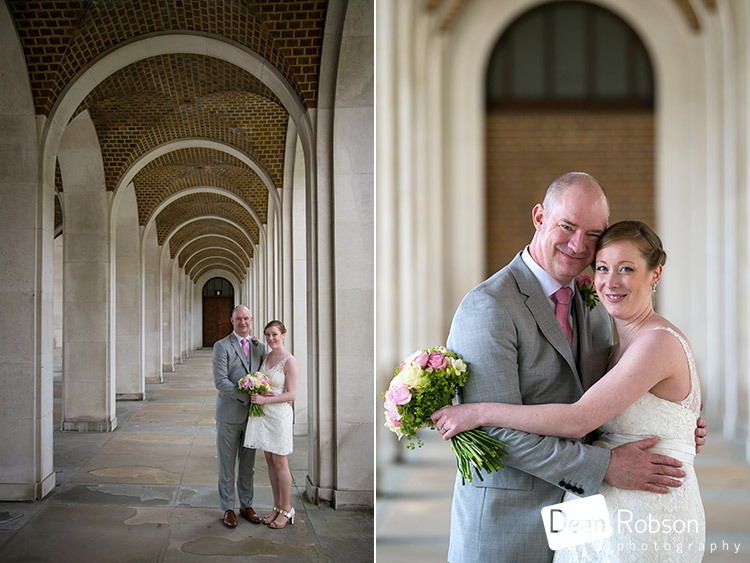 Just along from the Registry Office is Hertfordshire County Hall which has some lovely arches and is perfect setting for some photographs. 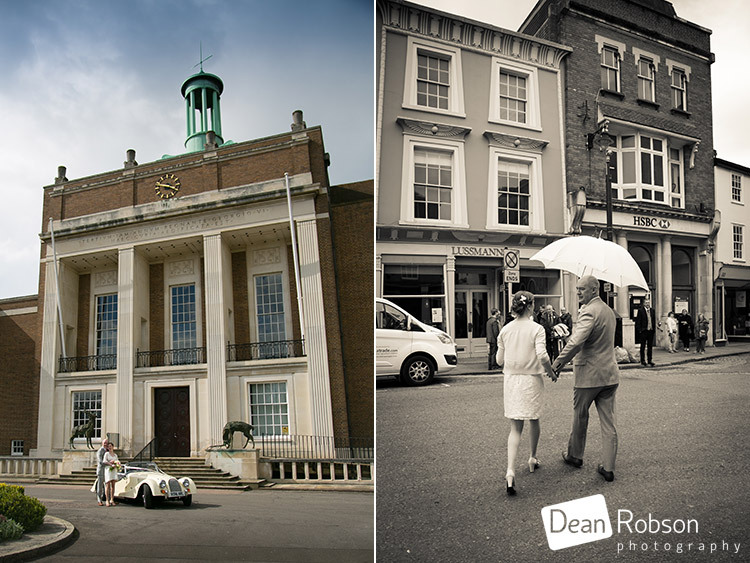 We headed to Lussmanns Restaurant on Fore Street in the centre of Hertford and there was a very short rain shower. 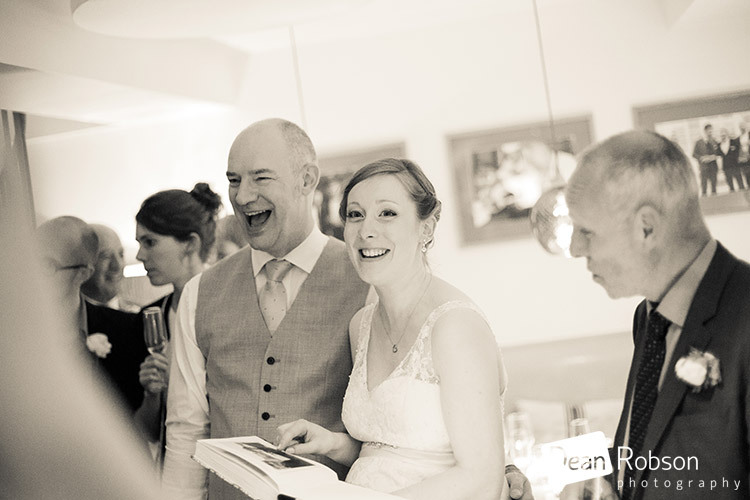 I captured some candids in Lussmanns, we were down in the basement section of the restaurant. 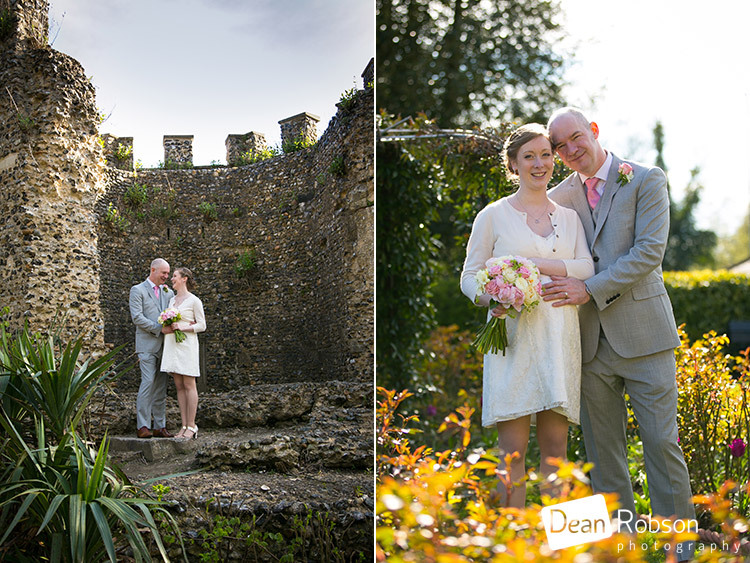 The sun came back out and we took the short walk to Hertford Castle Gardens for a few photographs. 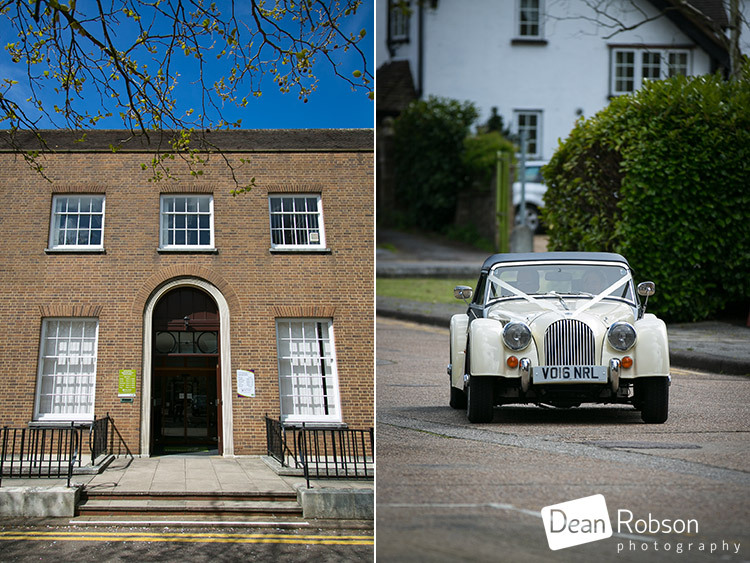 Hertford Castle (http://www.hertfordcastle.co.uk/) is a Grade I listed building steeped in history dating from the mid 15th century. 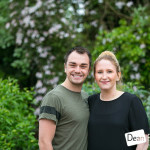 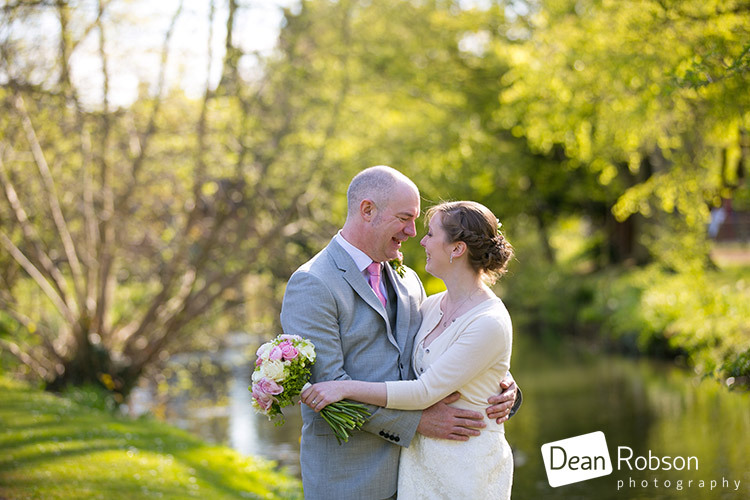 It is surrounded by some beautiful public gardens and the perfect location for some wedding photographs. 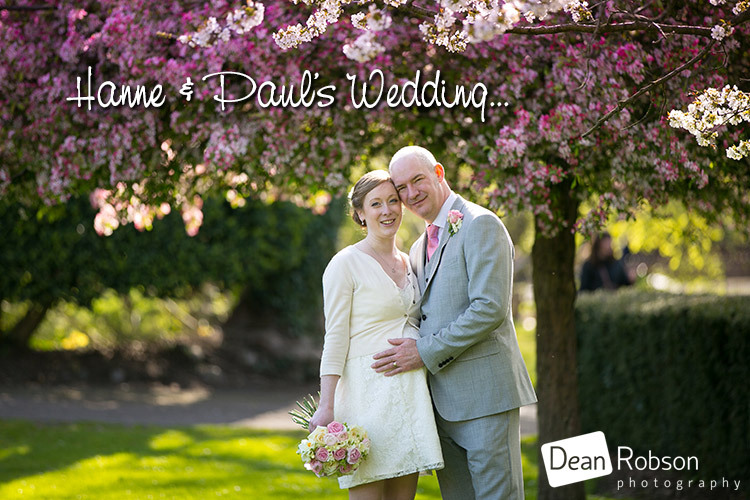 I had a lovely afternoon taking Hanne and Paul’s photographs, and we were so lucky with the weather too! 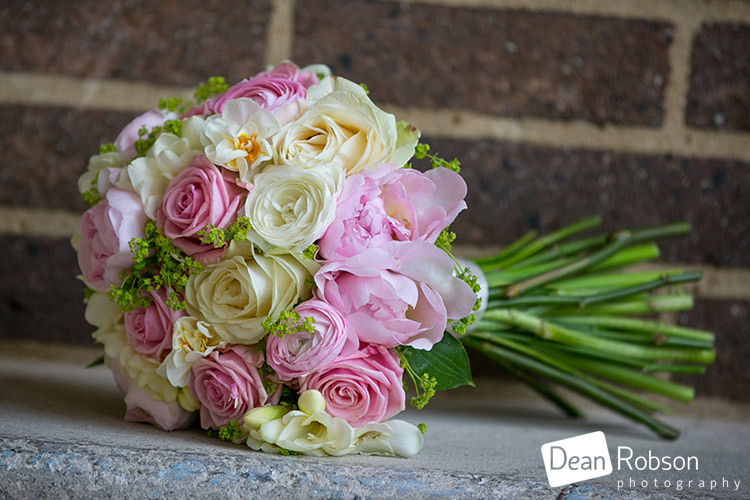 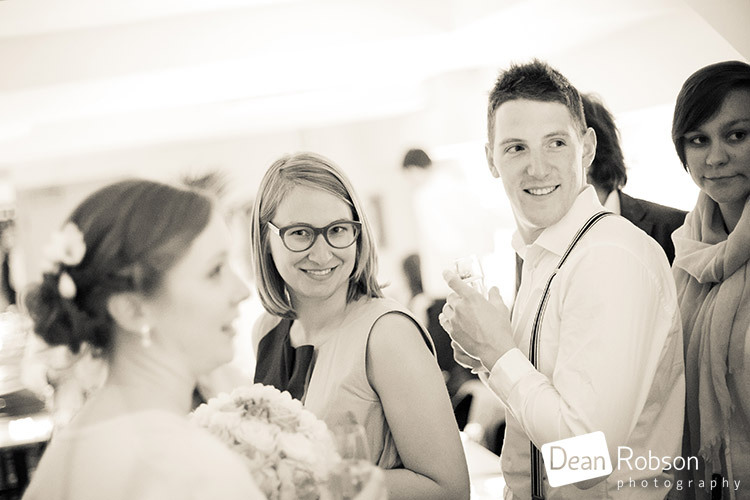 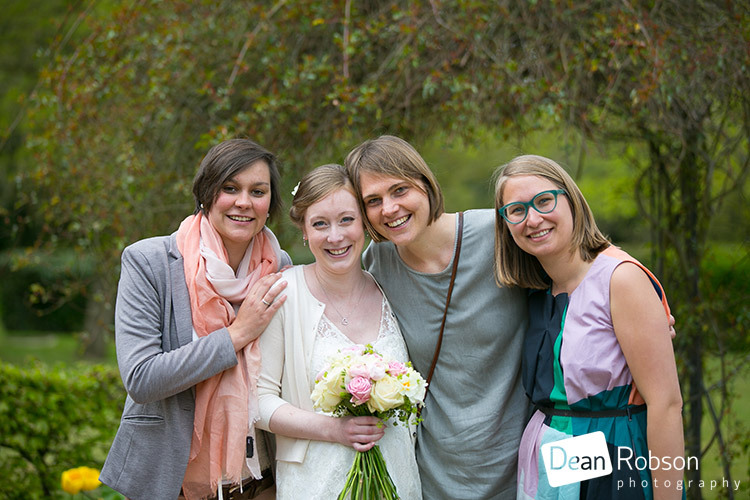 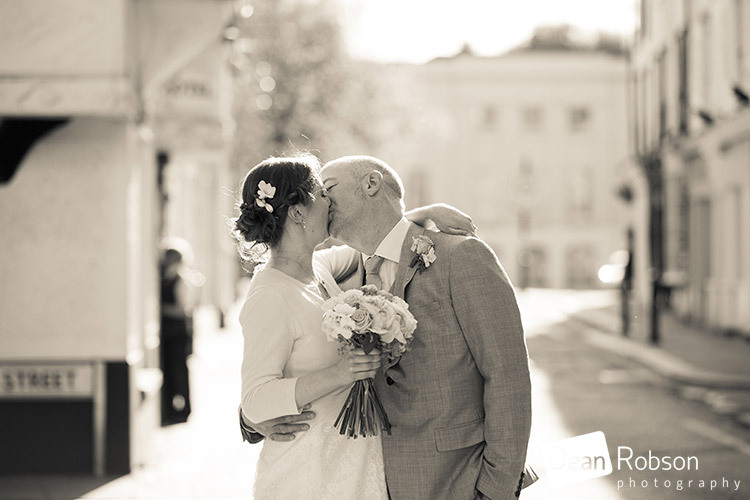 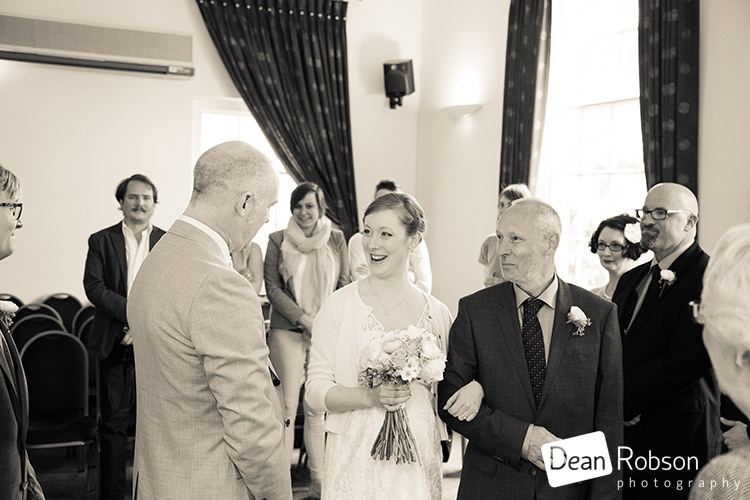 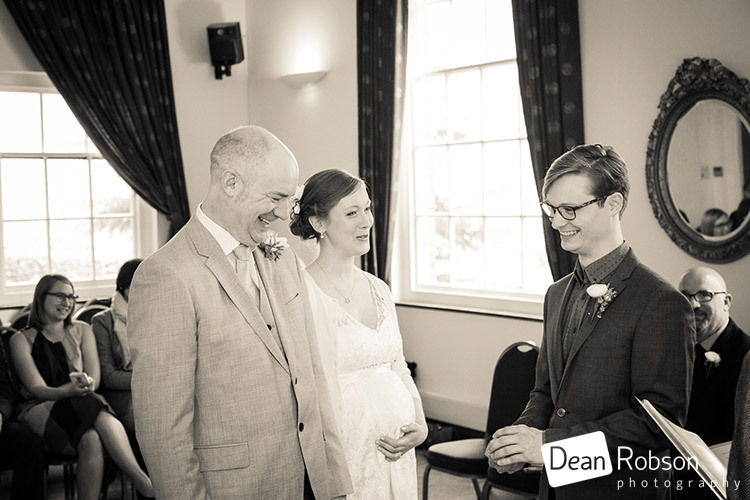 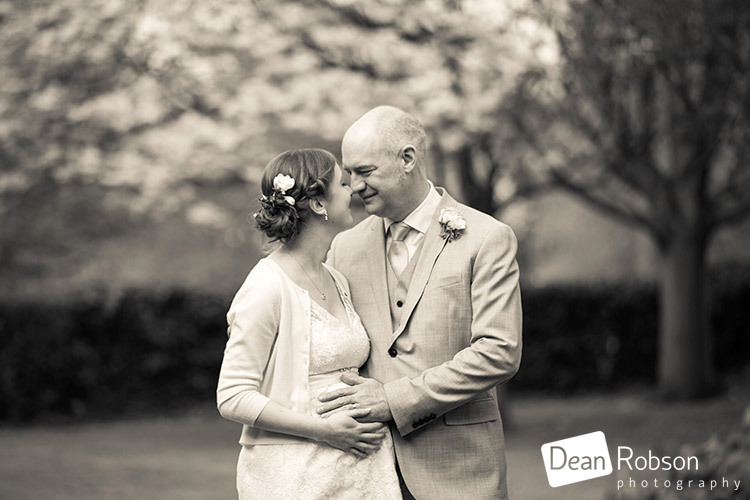 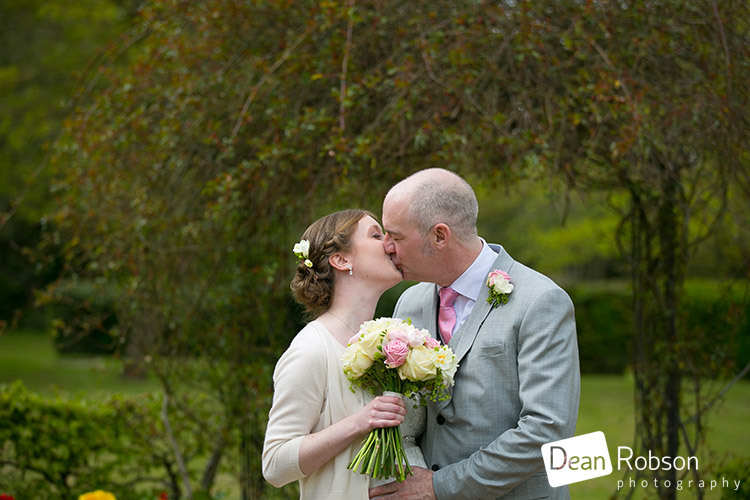 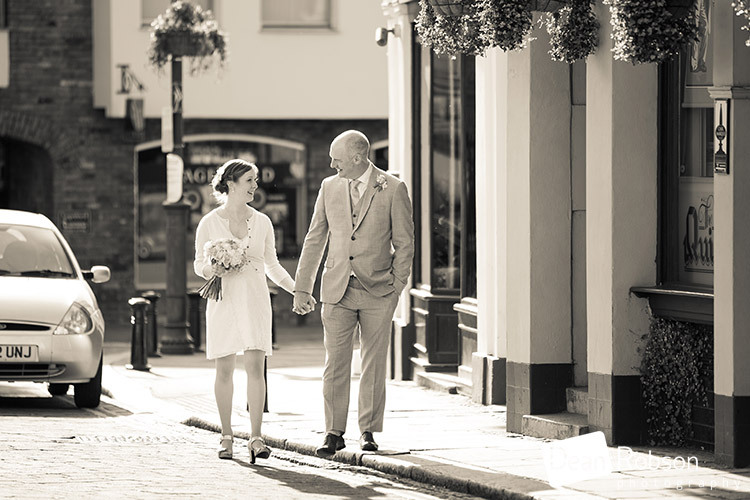 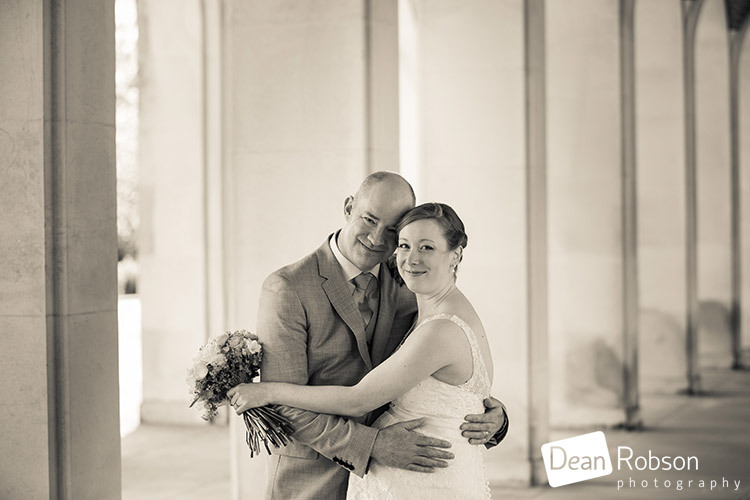 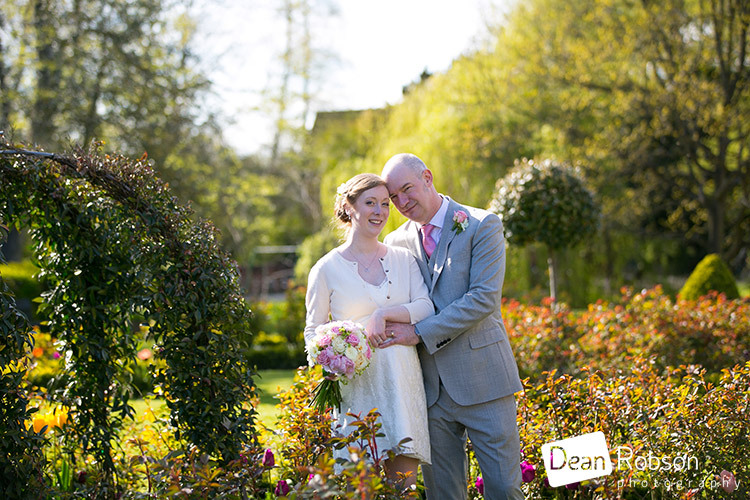 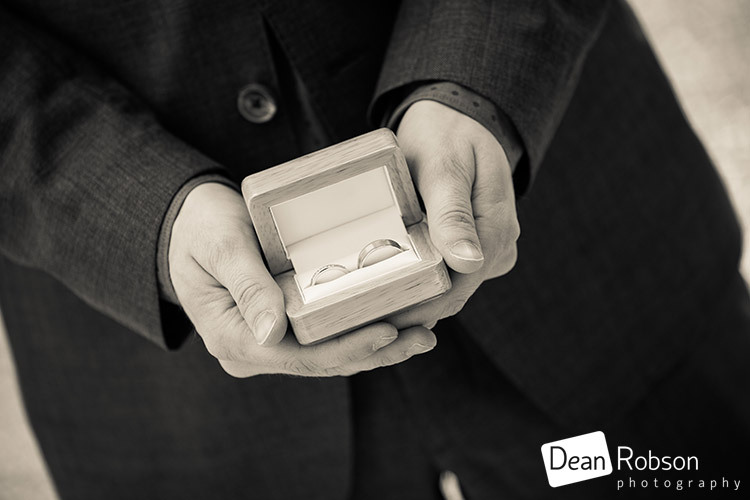 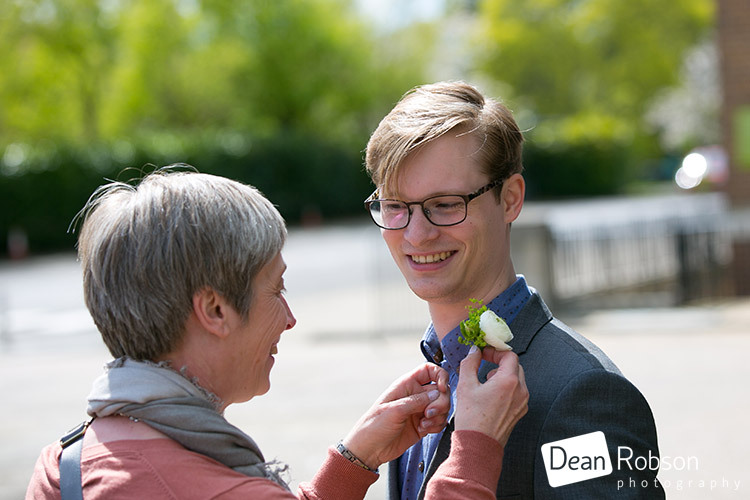 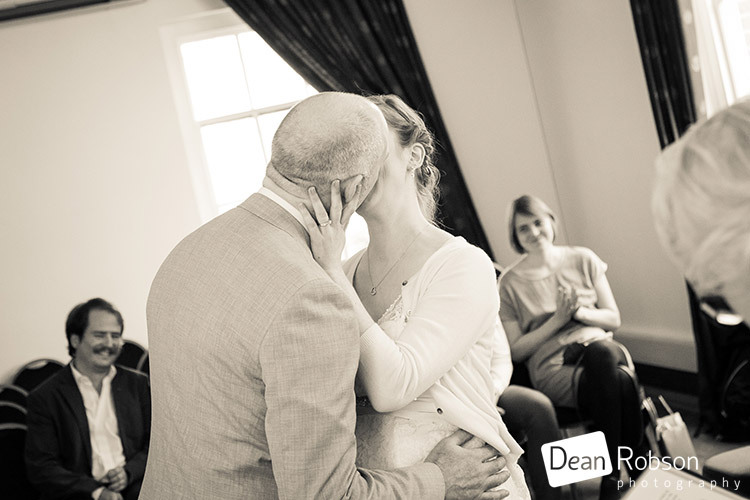 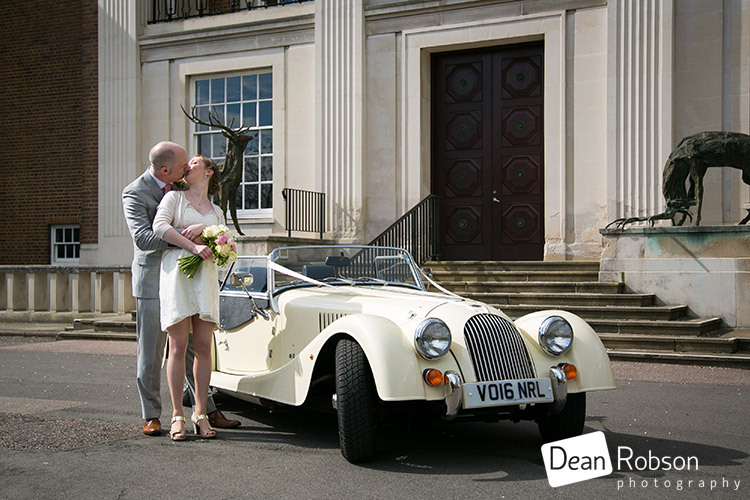 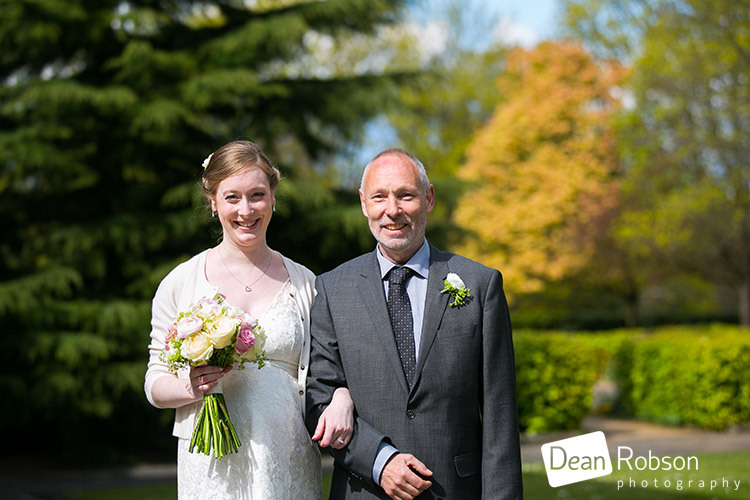 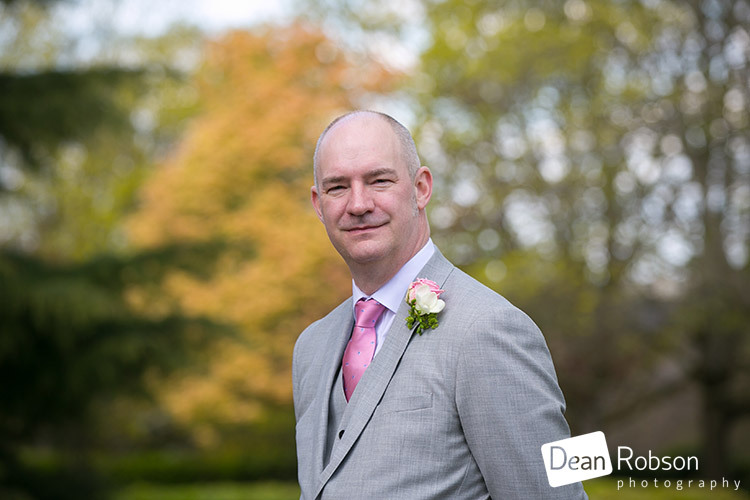 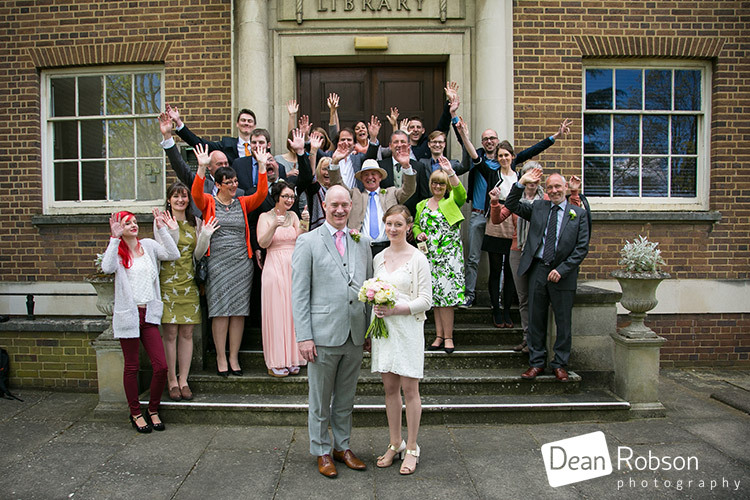 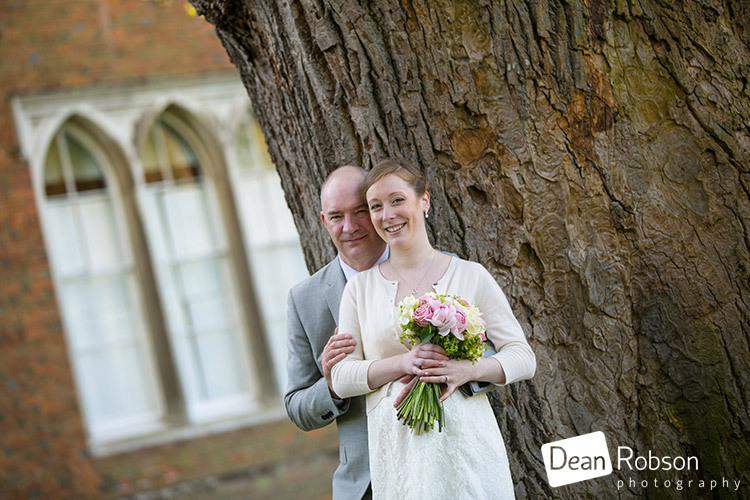 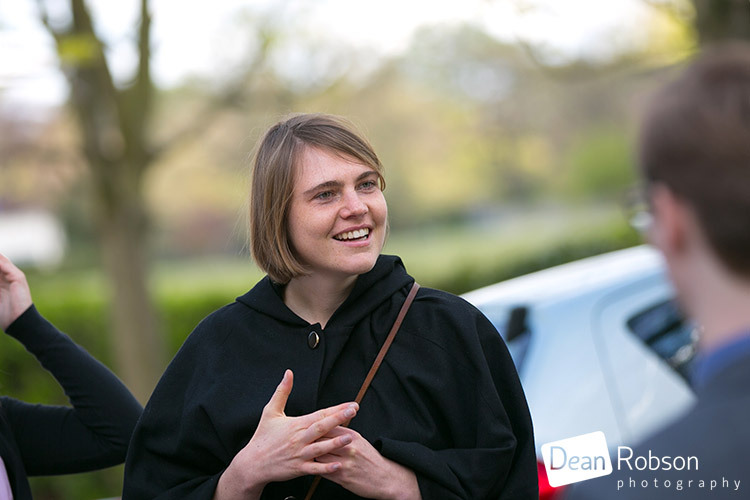 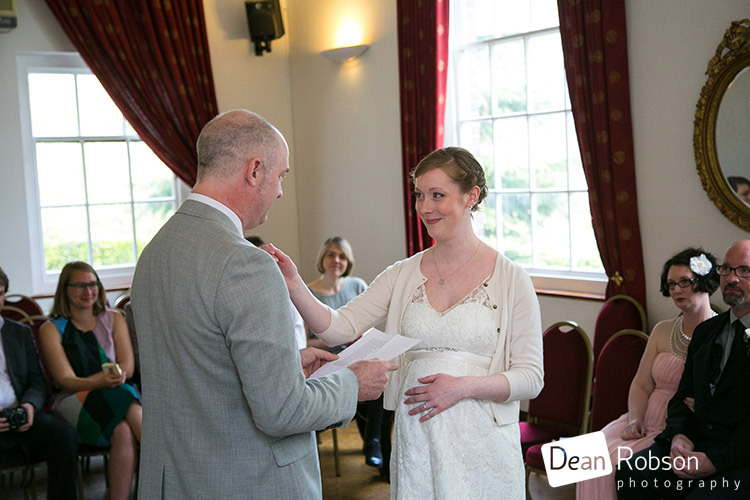 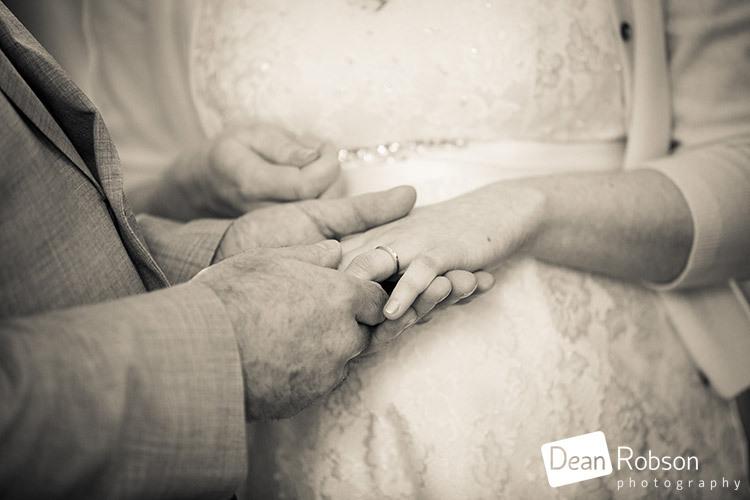 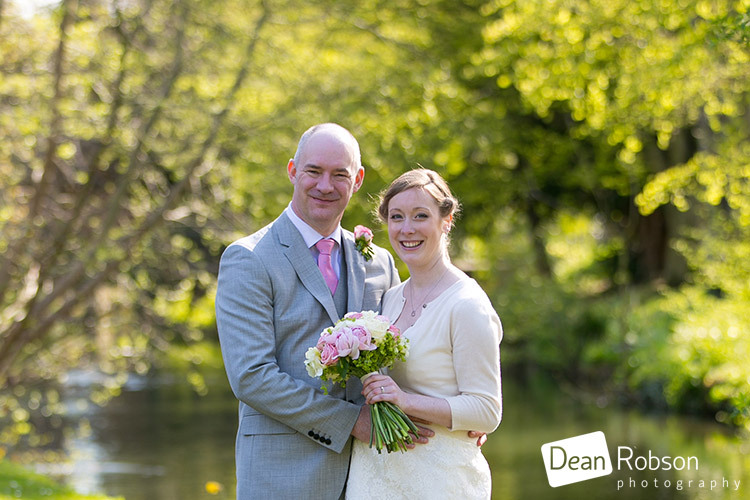 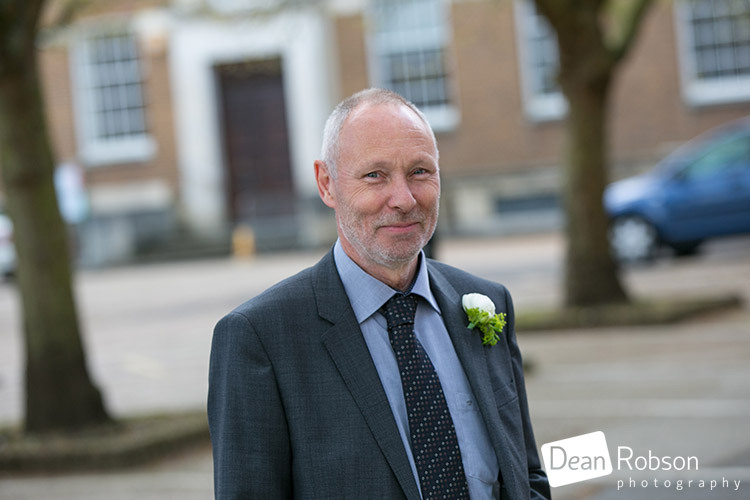 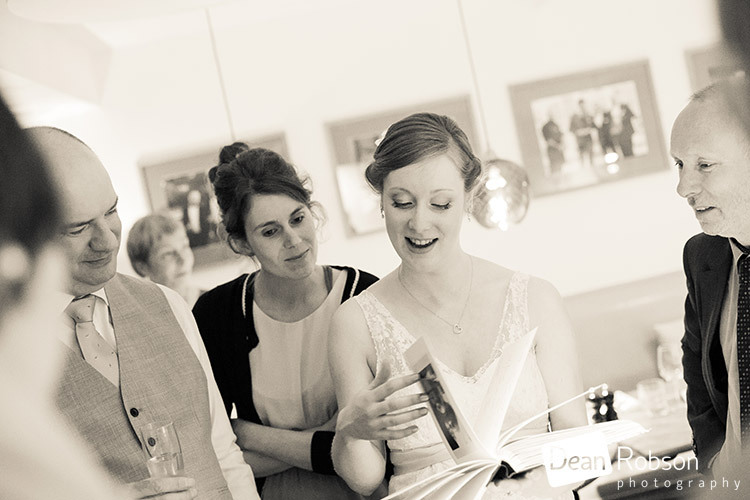 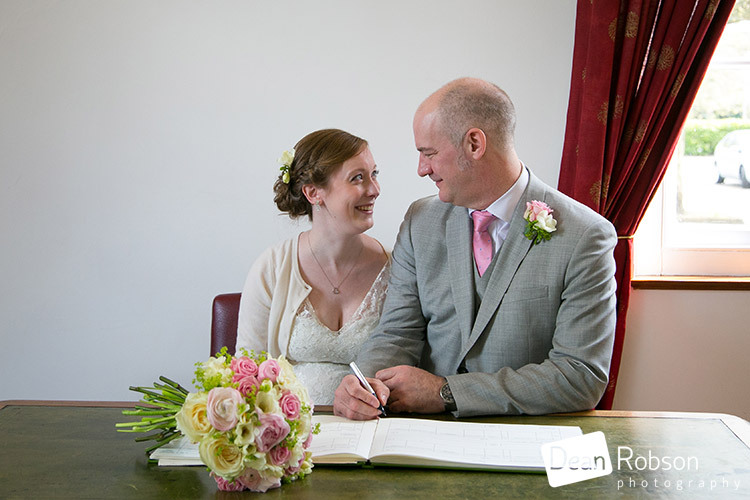 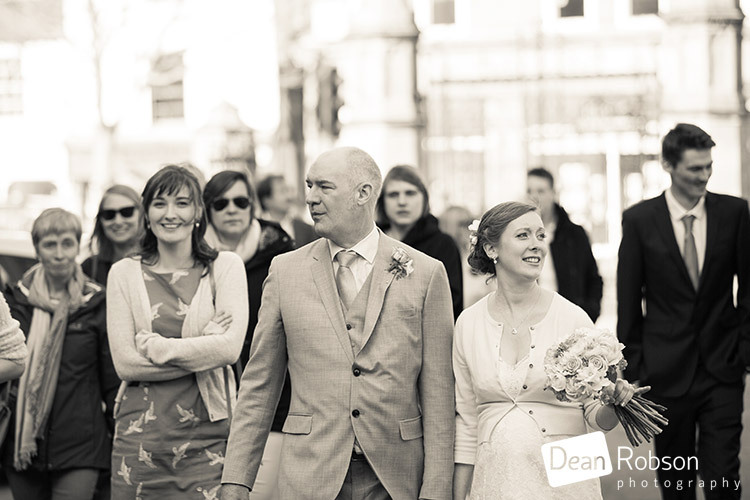 By Dean Robson LBIPP (Blog feature written May 2016) – Qualified and Professional Wedding Photographer based in Sawbridgeworth – Hertford Registry and Hertford Castle Gardens Wedding Photography 2016 by Dean Robson Photography Natural Wedding Photography for Hertfordshire, Essex and the South East of England.